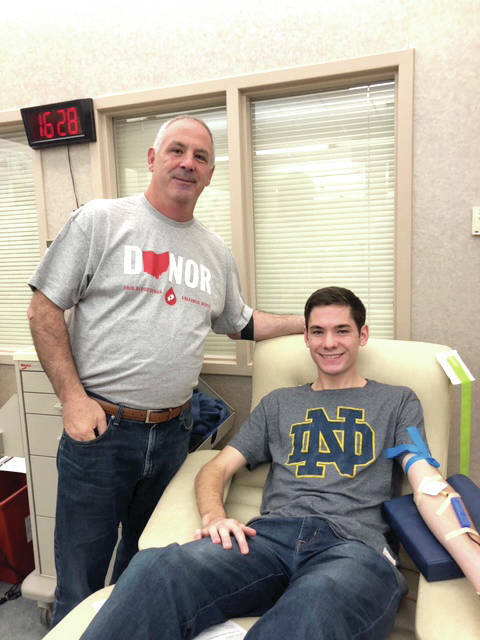 DAYTON — Miami County lawmaker Steve Huffman took care of some unfinished business on Jan. 10 at the Dayton Community Blood Center. Tipp City residents Steve and his wife Kathryn donated with three of their five children. Daughter Ashley and twins Will and Allison were available because they were home on holiday break from the University of Notre Dame. The opportunity to donate with his son Will is especially meaningful to Huffman. The twins were born 12 weeks premature and spent six weeks in the neonatal intensive care unit. Will needed a transfusion and Steve donated directly for his son. Huffman encouraged his children to begin donating in high school. He envisioned “Blood Donor Awareness Month” as a way to inspire a new generation of blood donors. Blood Donor Awareness Month is an opportunity for CBC to emphasize its strategic goals for 2019: Welcome new donors; encourage current donors to donate “one more time” than planned; and identify and recruit new platelet and plasma donors. Part of CBC’s goal for 2019 and beyond is to provide the opportunity to donate platelets and plasma at more mobile blood drives.  “I think it’s great that CBC has so many different areas to set up and to partner with so many churches and other sponsors to provide the opportunity to give blood products,” he said.